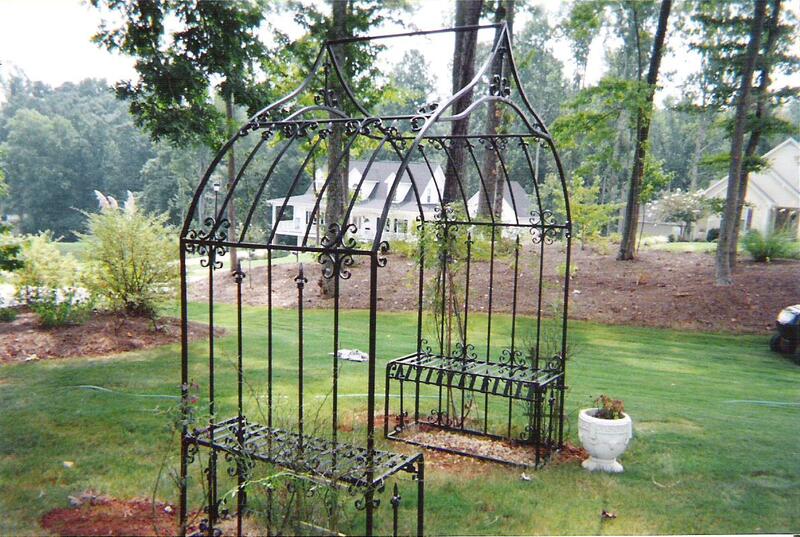 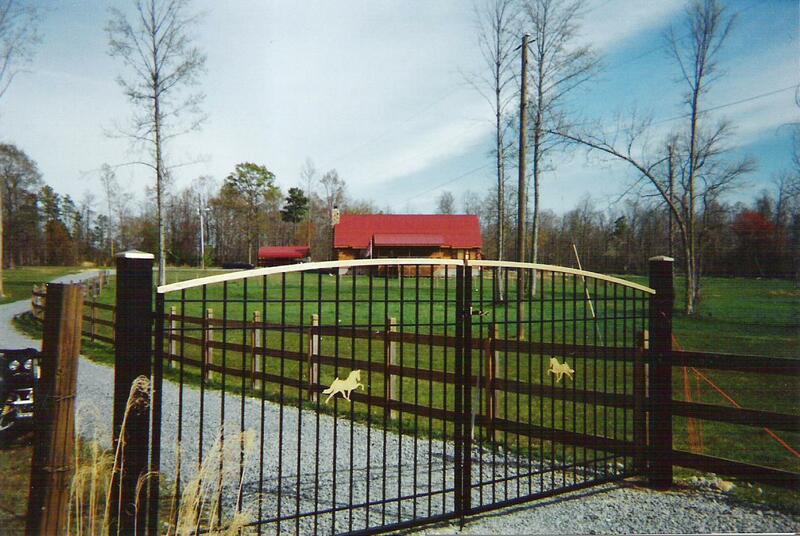 Iron Man Iron Works is a family-owned and operated business located in Canton, GA with over 25 years combined experience in metal and wrought iron design and fabrication. 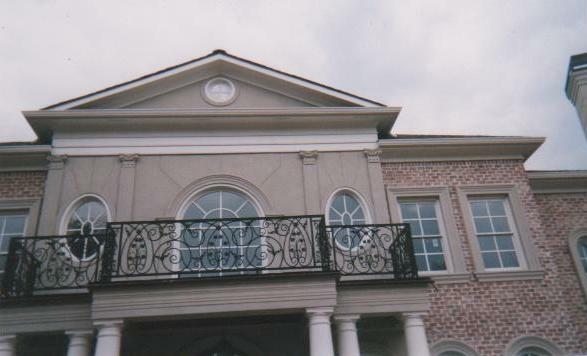 Iron Man Iron Works ensures our customers some of the best quality and craftsmanship to suit all of your wrought iron needs at a price you can afford. 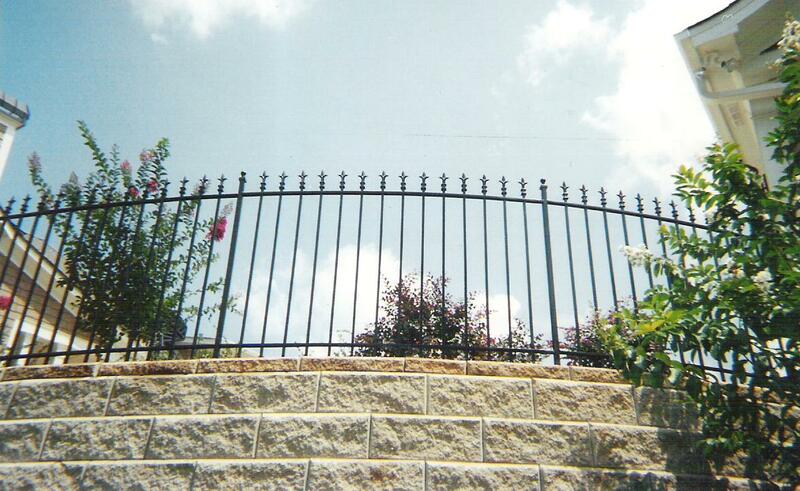 From the elaborate gates, handrailings, fencing, etc., to the most elemental pieces , you can be certain of an end product that will last for generations to come! 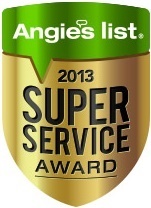 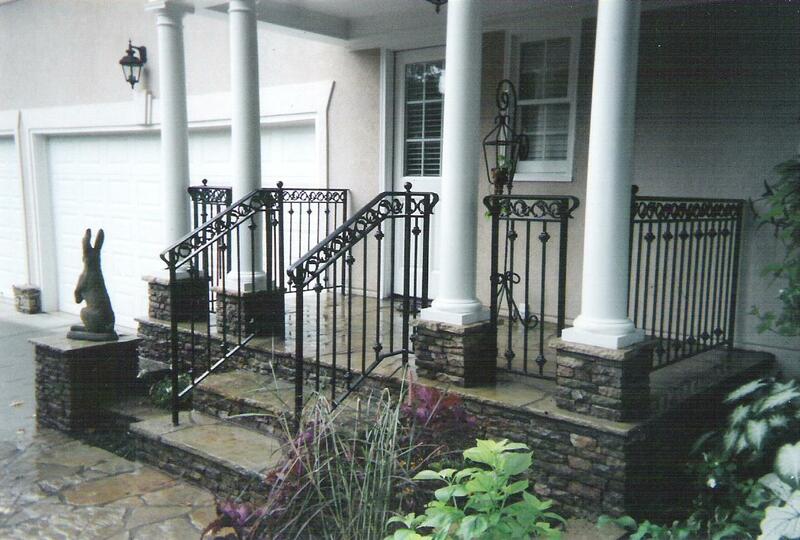 Let Iron Man Iron Works enhance the beauty and security of your home, office, or business with our professional craftmanship, often challenged but never matched.